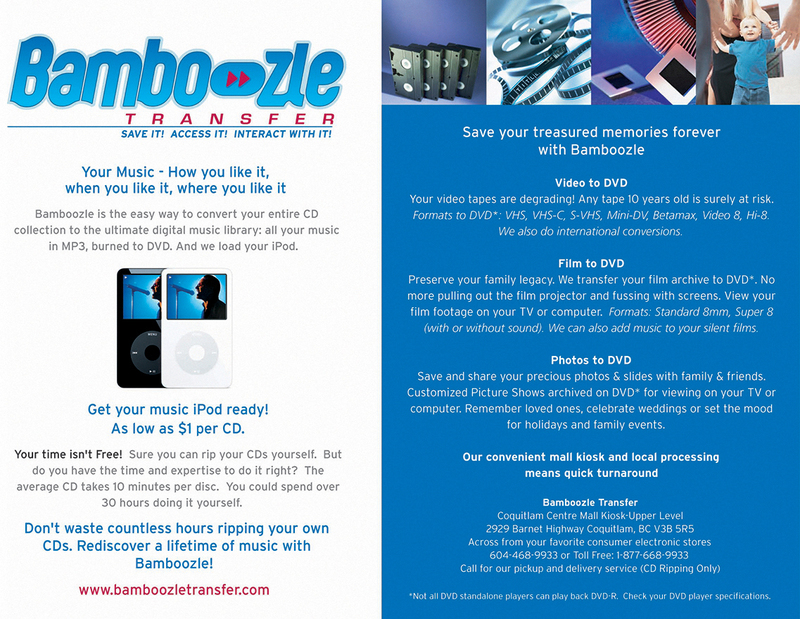 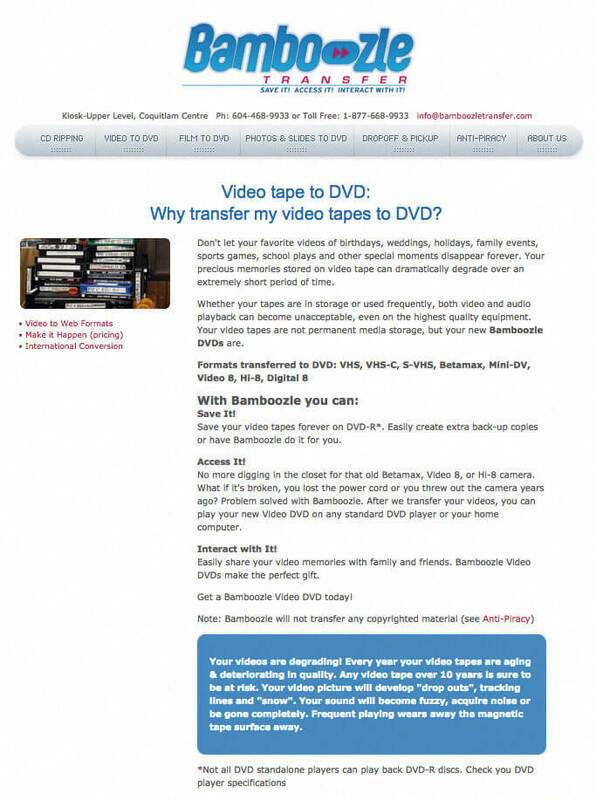 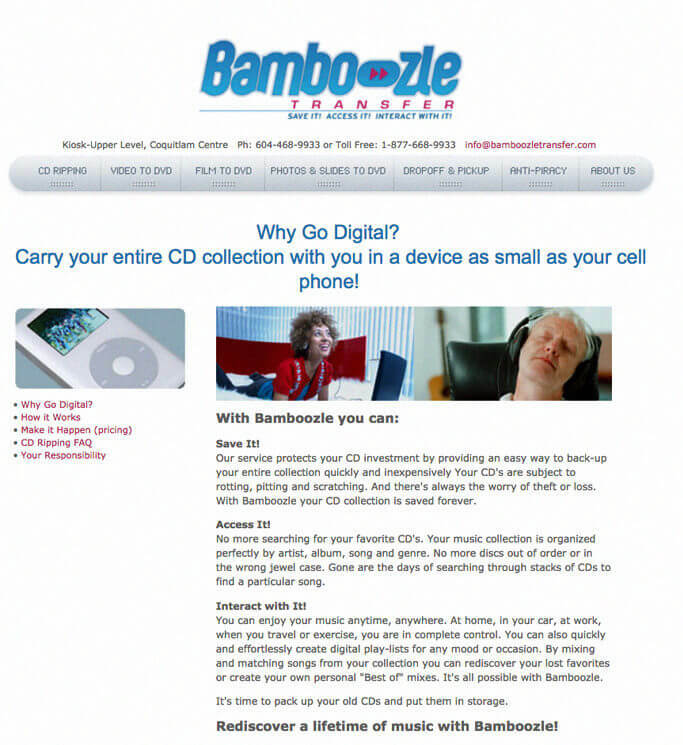 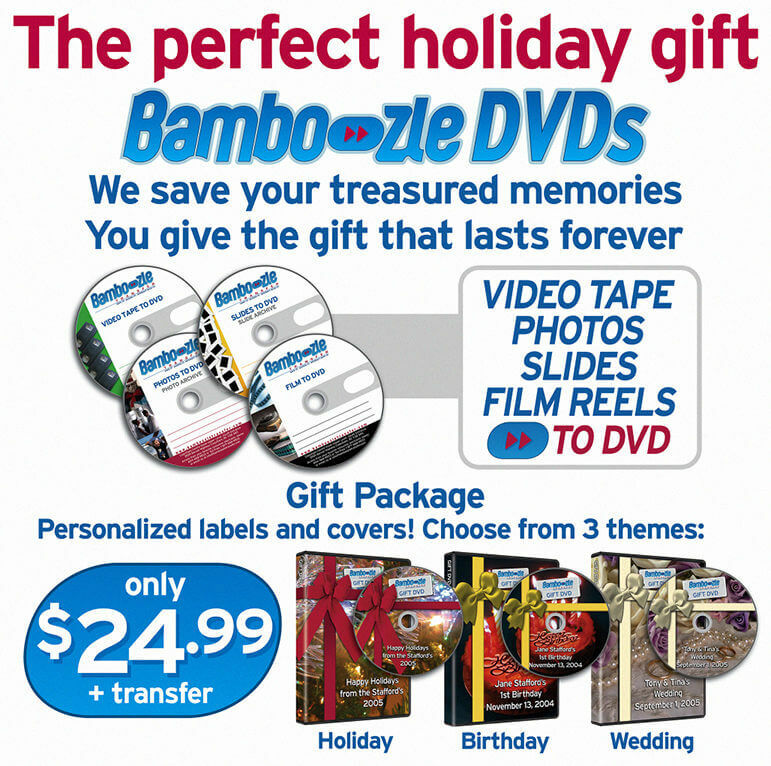 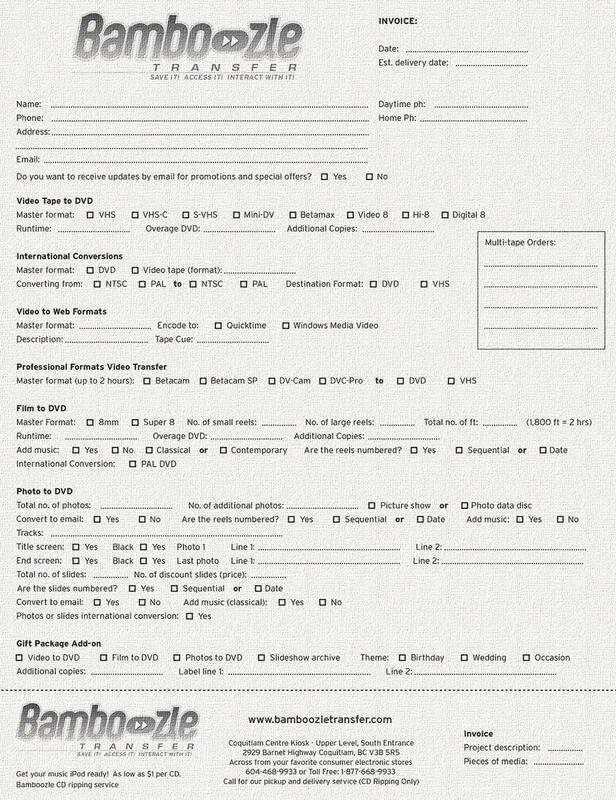 Bamboozle Transfer was the first dedicated consumer focused provider of complete media transfer services in Canada. 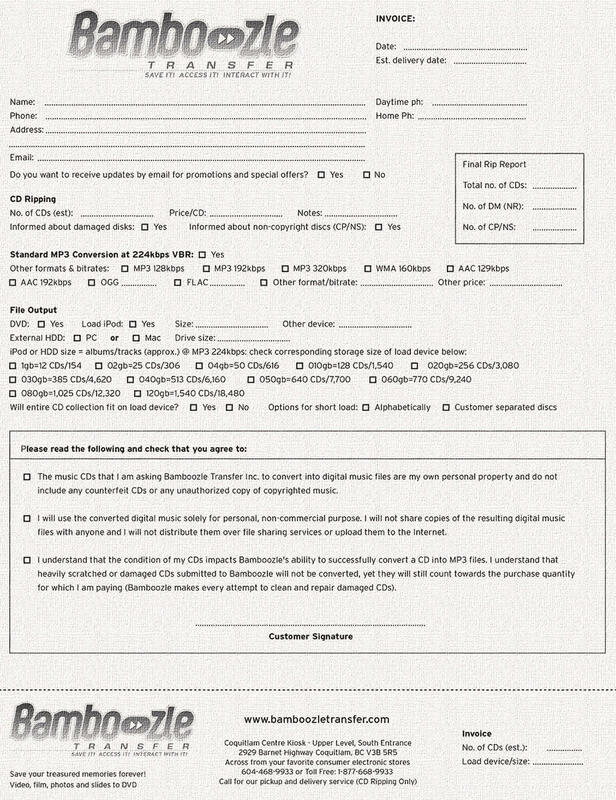 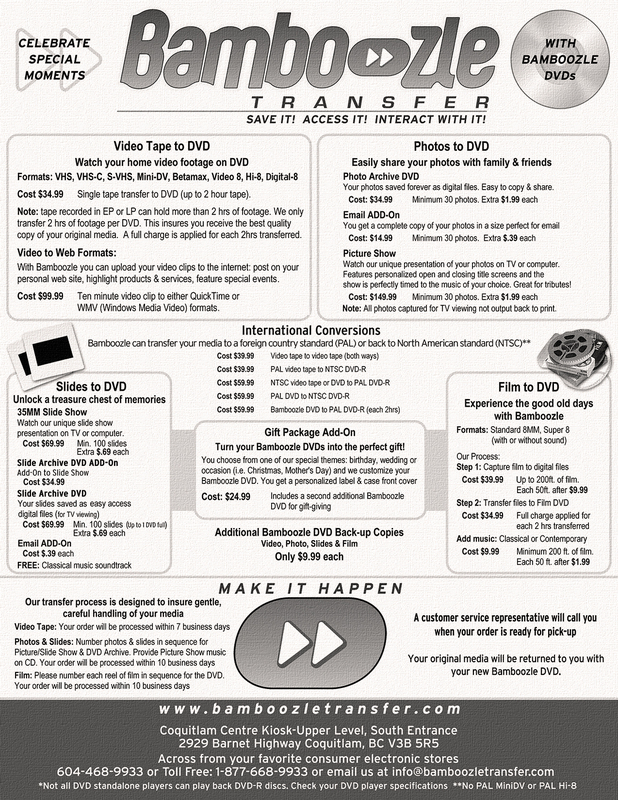 In the mid-2000’s the explosion of personal digital media devices created a market opportunity for a company to solve a shared frustration for consumers—how to easily and cost effectively transfer music CD’s, family photo’s and home videos to digital formats. 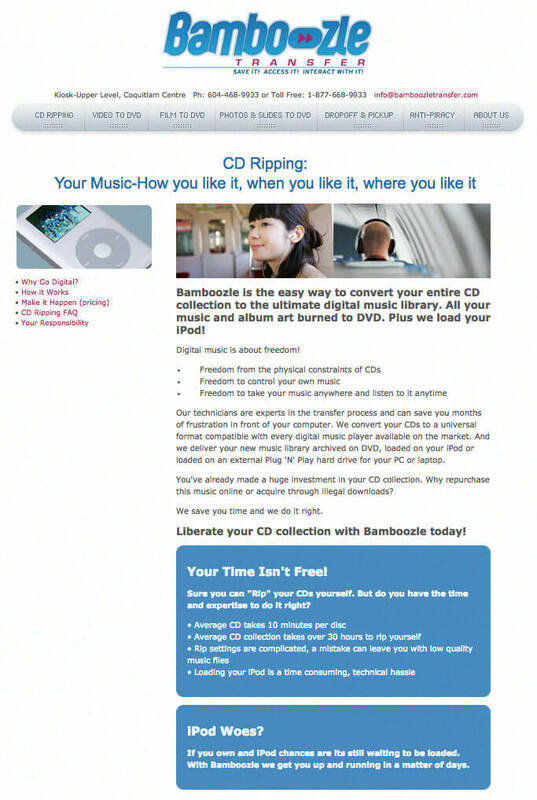 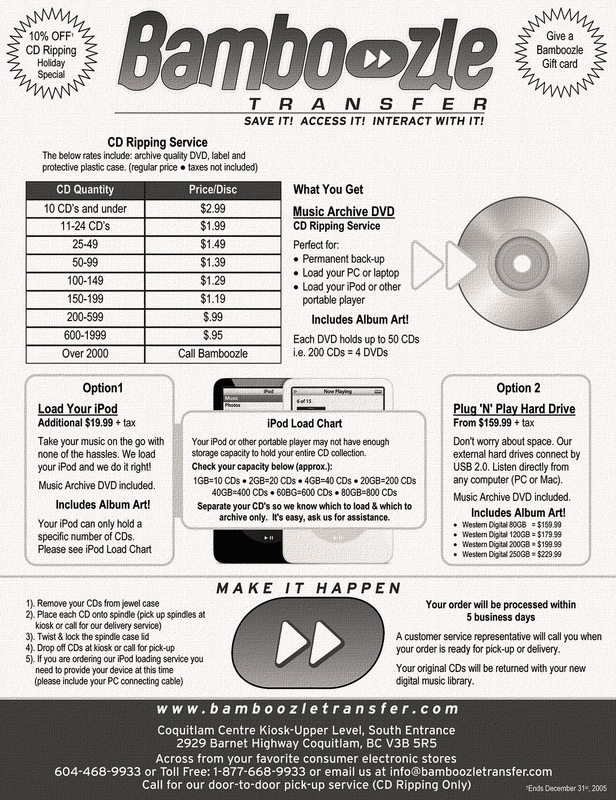 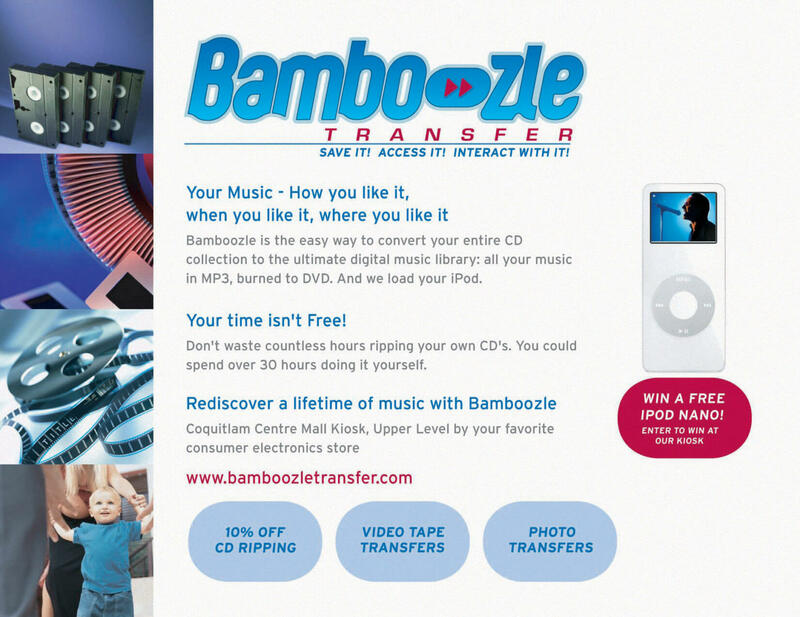 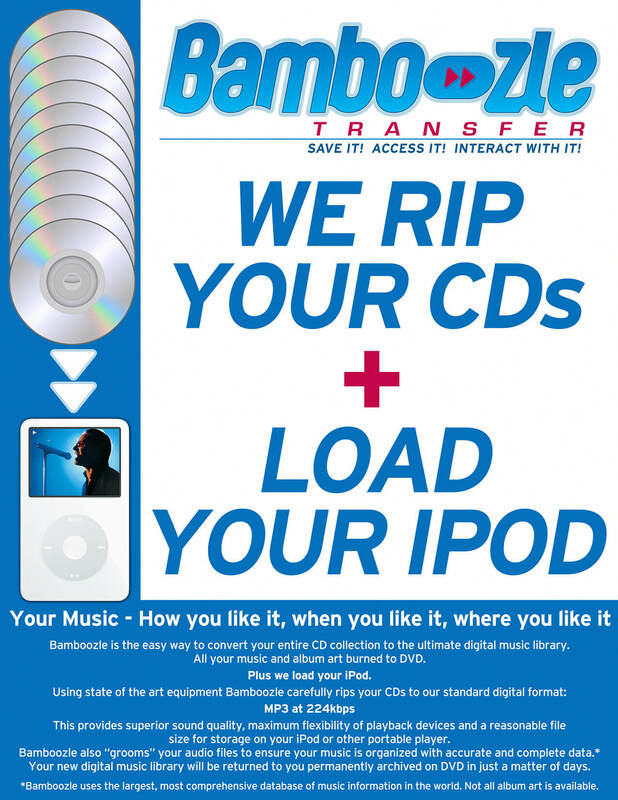 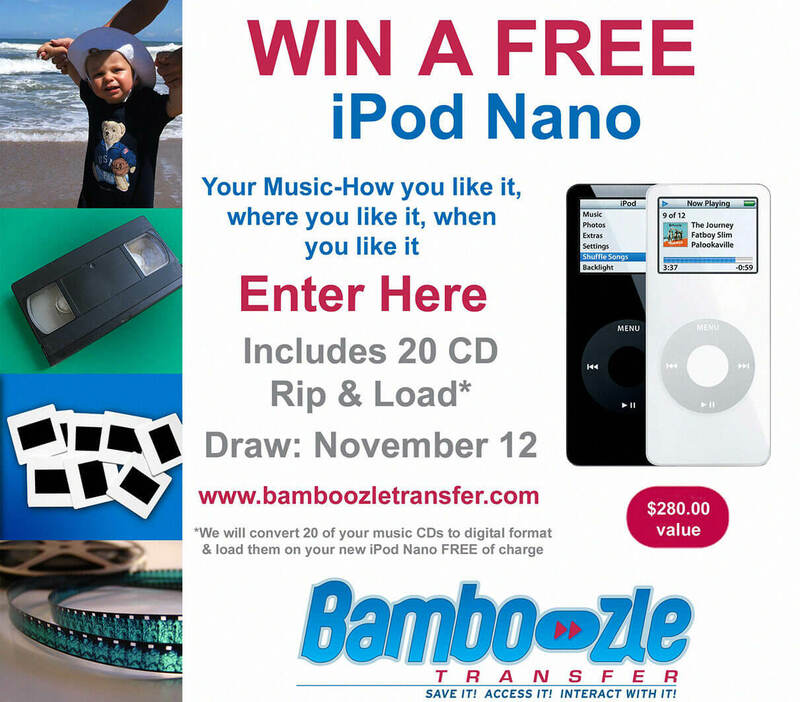 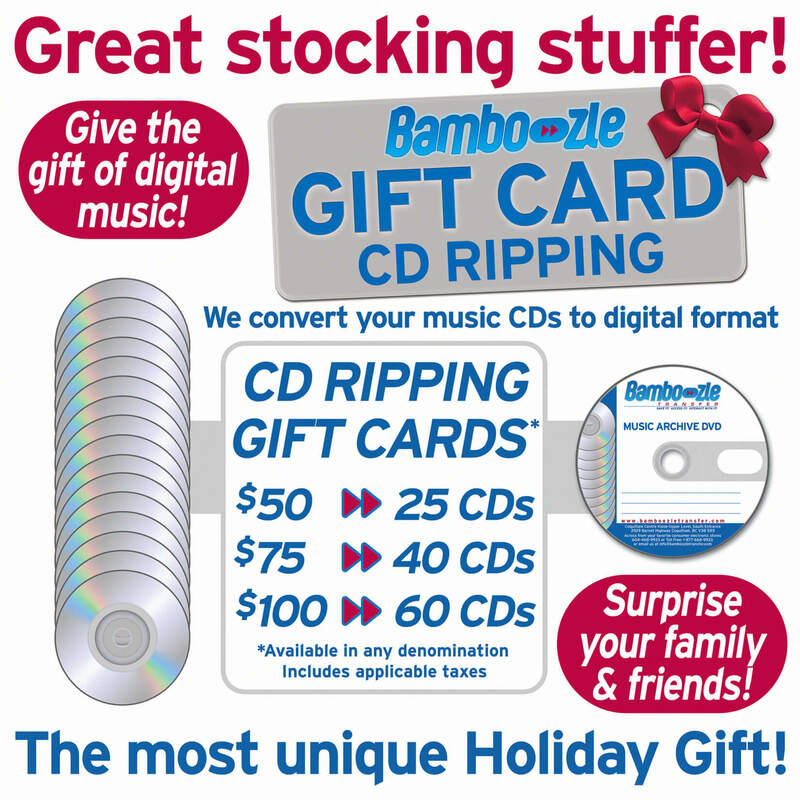 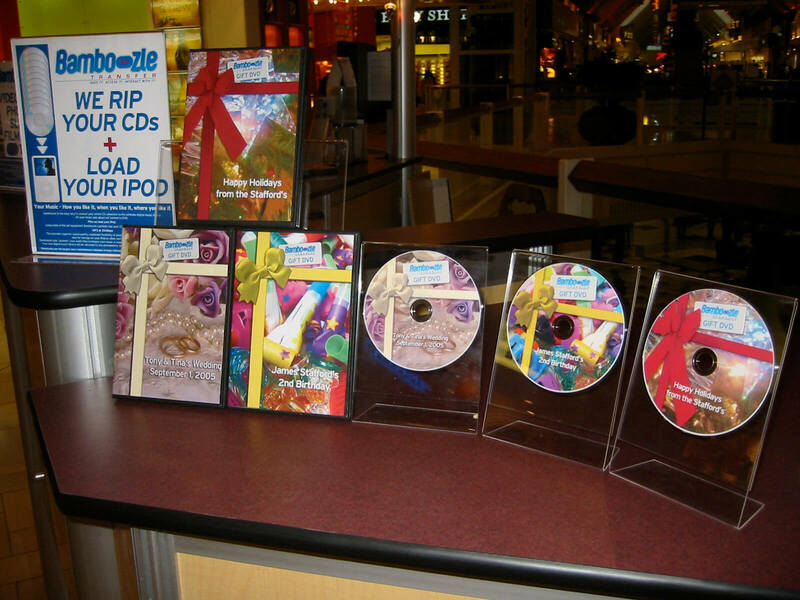 Capitalizing on the tremendous success of the iPod, Bamboozle Transfer featured mass ripping of music CDs to MP3, quickly returning a client’s entire music collection loaded onto their iPod and backed up to DVD. 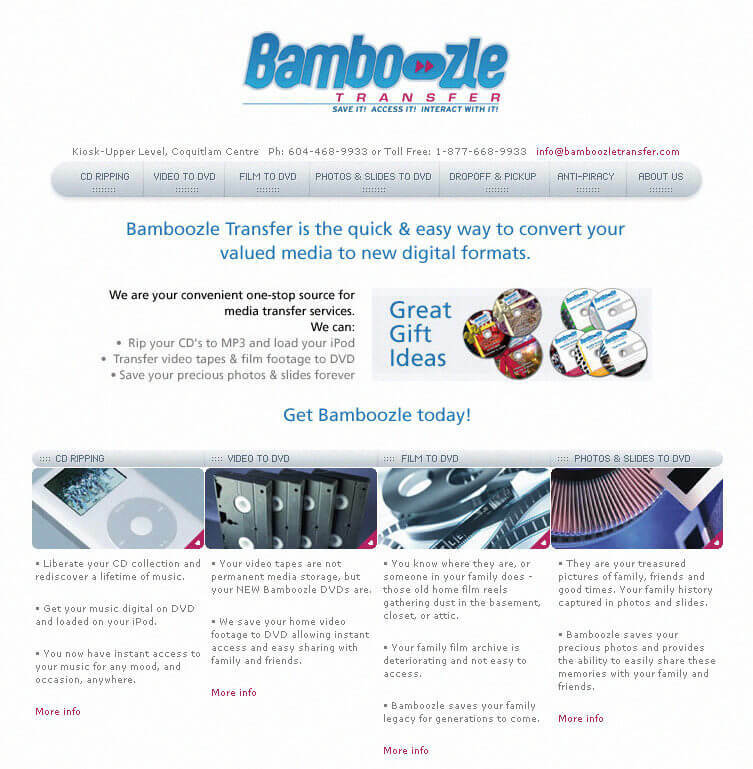 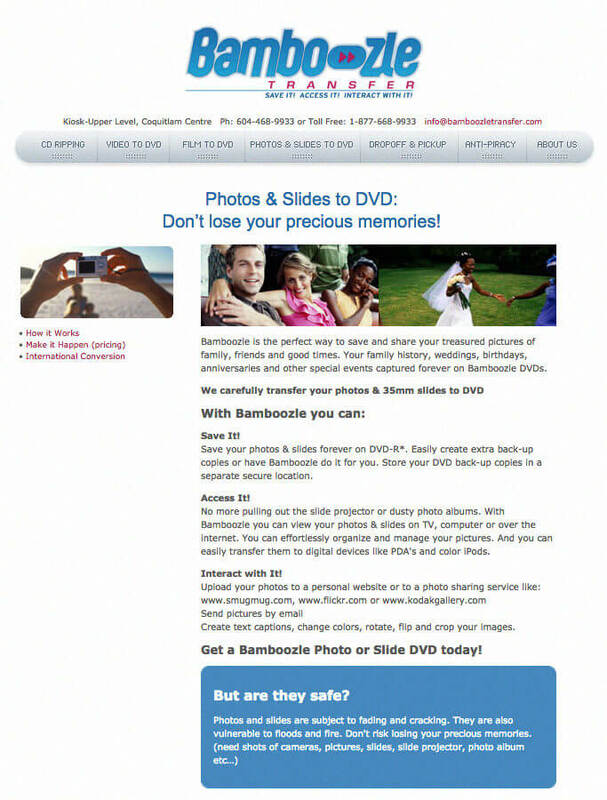 Bamboozle offered consumers a convenient, easy to find one-stop location for media transfer services. 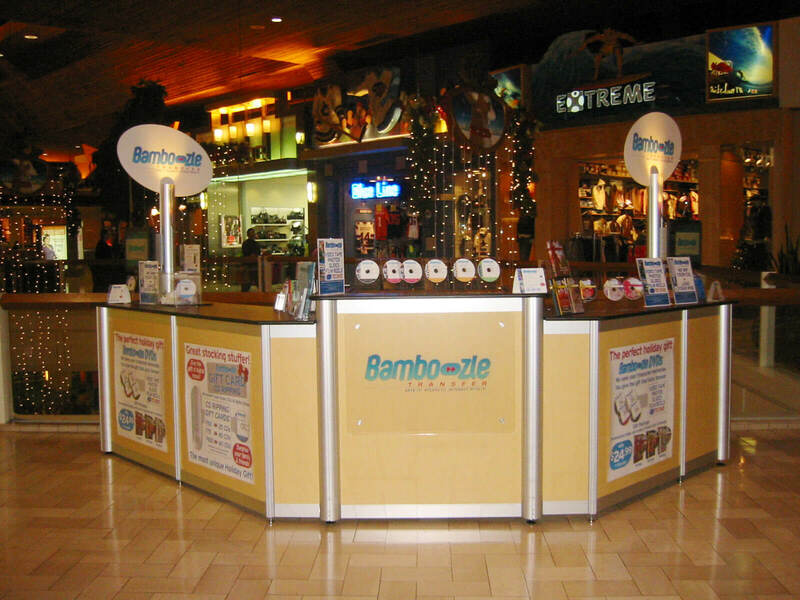 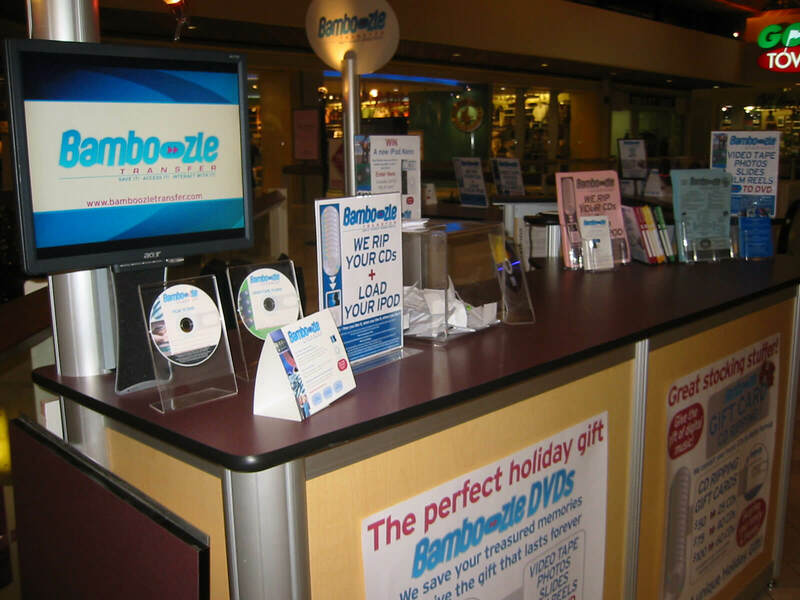 Fast and affordable, consumers dropped off their analog photos, home movies and 35mm slides at the Bamboozle mall kiosk and within days they received back all their precious memories saved forever digitally on DVD. 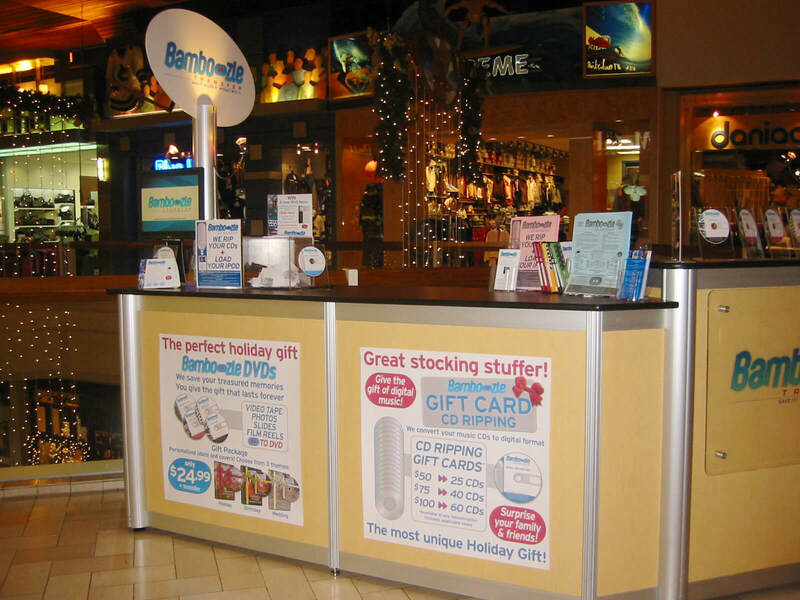 Stafford built the company from concept to completion—opening the first retail location in under a year. 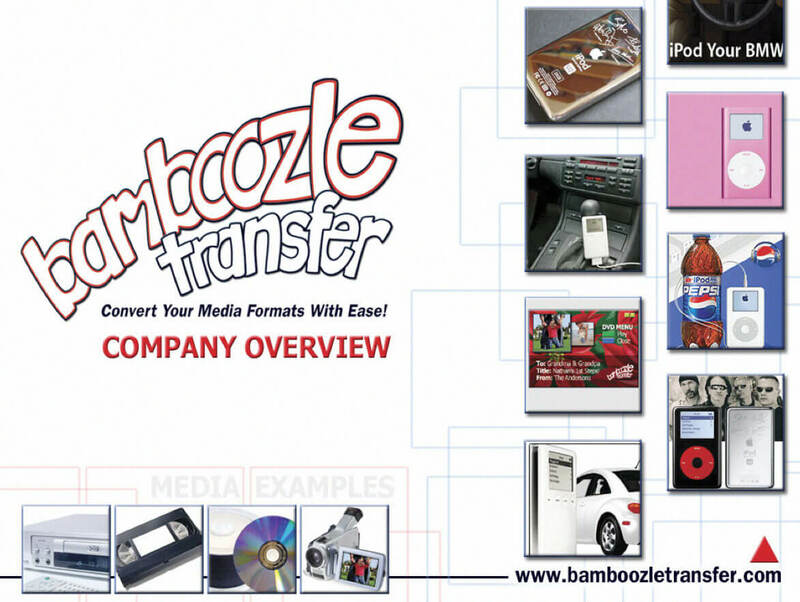 The strategic plan outlined a clear market need and laid the path for defining a new consumer category of media transfer services. 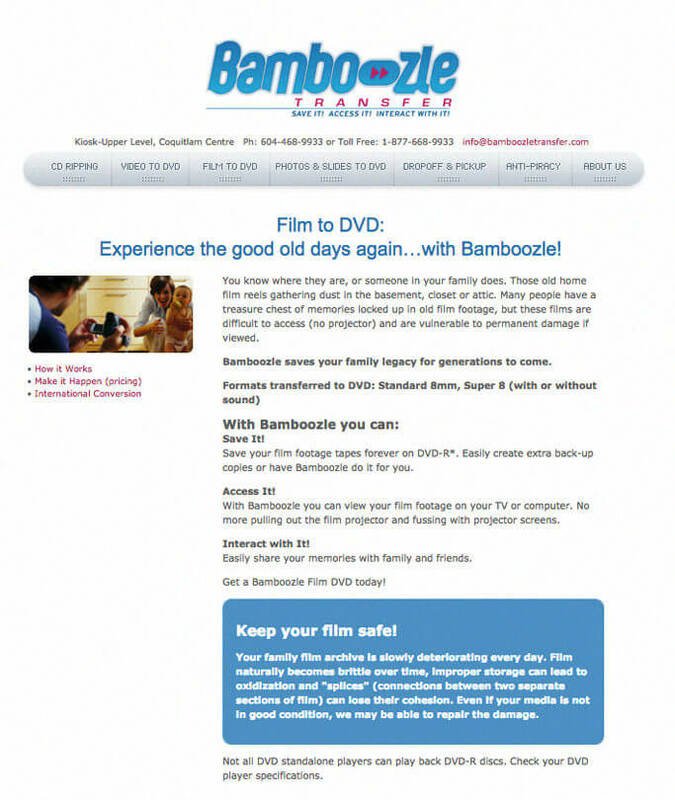 After a successful launch, controlling interest in the company was sold to Stafford’s business partner. 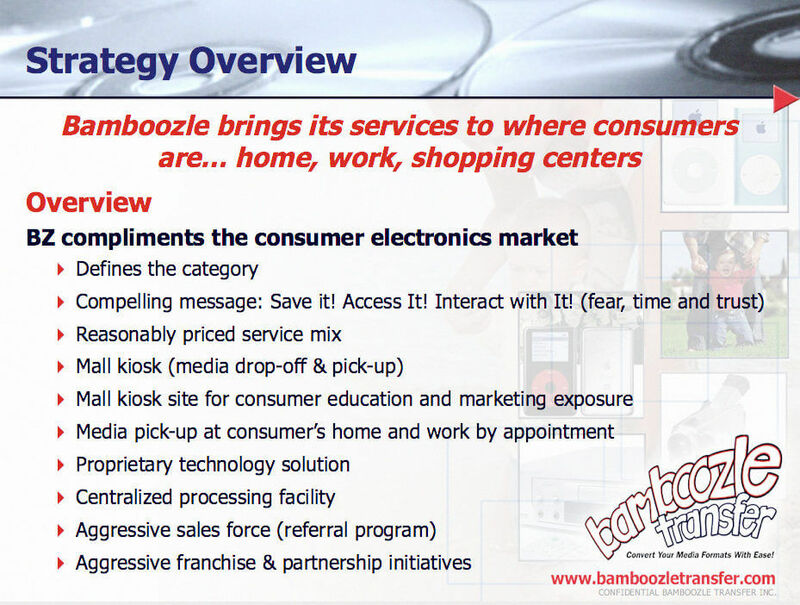 Read the entire Company Overview Deck. 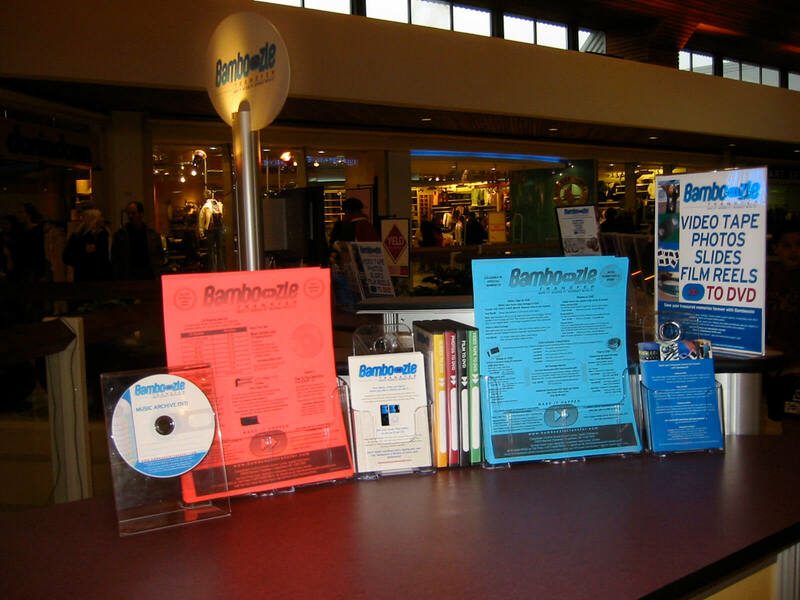 While dated, it provides a wealth of resources, footnotes and marketing strategy you may find useful. 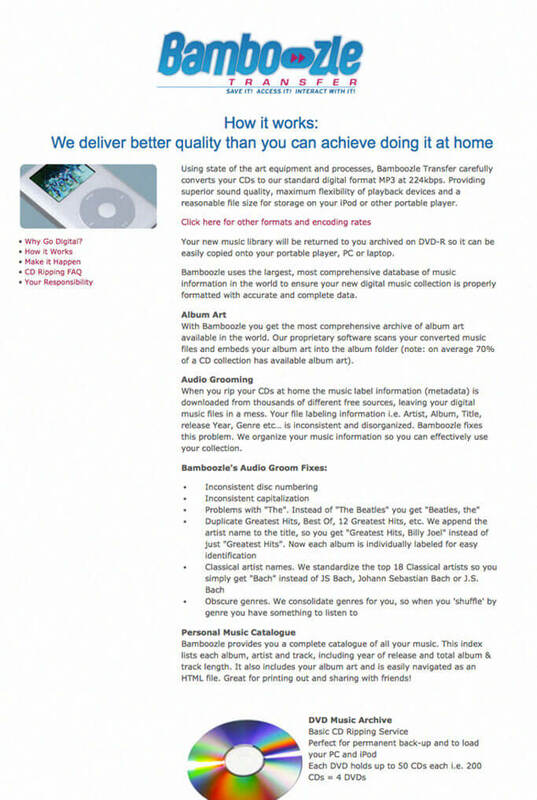 Please disregard the effusive optimism for Apple and the transformative potential of digital technologies circa 2005.